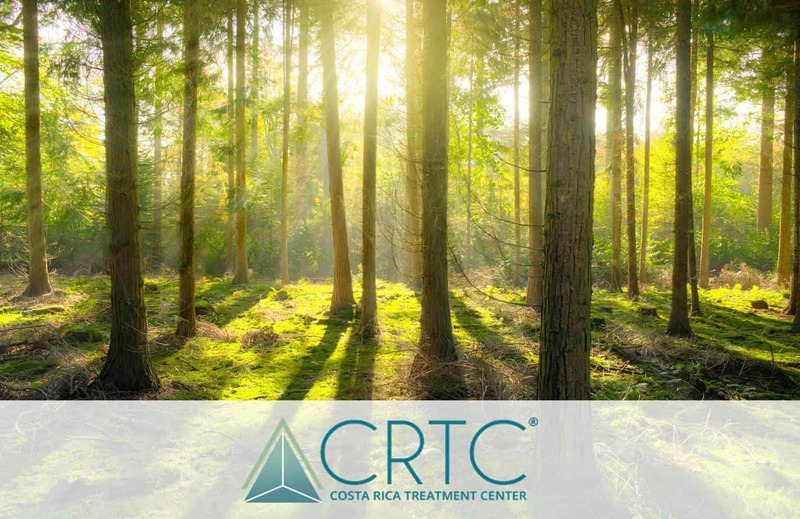 The U.S. government confirmed what Costa Ricans had long feared: the amount of drugs being transported across the country has become a serious issue. For the first time, Costa Rica finds its name on a list produced by the U.S. government of the world’s 20 major drug trafficking or producing countries, a list that includes Afghanistan, Colombia, Honduras, India, Mexico and Venezuela, among others. He, and other Costa Rican authorities, are using the news as a platform to ask for help. 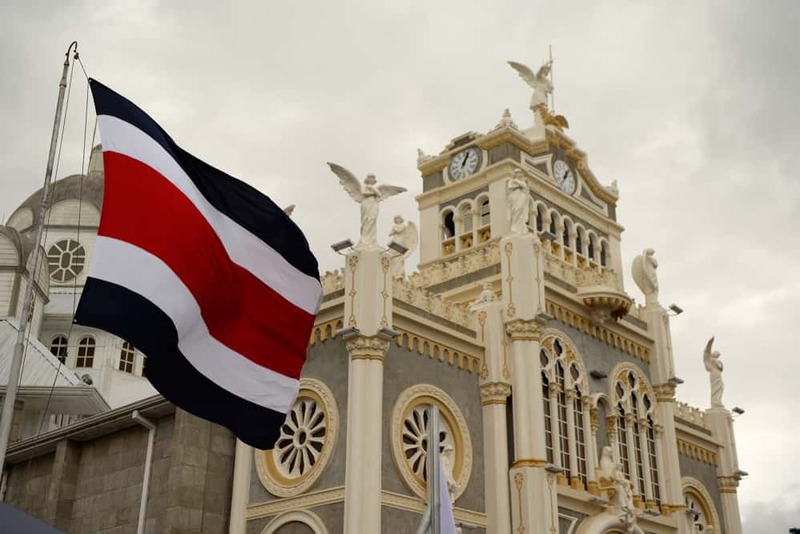 Without an army and with an underfunded police force, Costa Rica has always looked for outside help in defending itself against illicit activities such as drug trafficking. In some ways, it’s been a fruitful relationship. In the last few years alone, the U.S. has invested nearly $5 million in Costa Rica under the Merida Initiative, which has bought police equipment, specialized training, prison reinforcement and border help. So it’s baffling to some narcotics experts that people would propose doing away with the Joint Maritime Agreement. 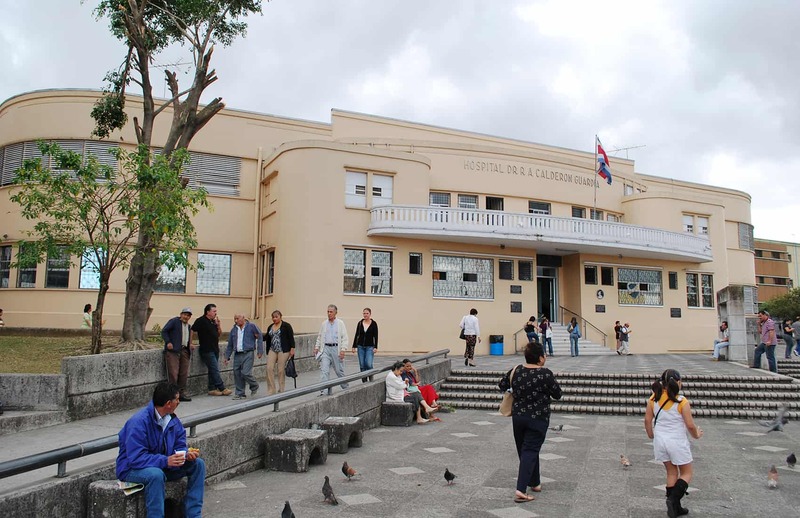 “Costa Rica doesn’t have nor will it ever have the technological or economic capacity to fight drugs in the ocean,” said Carlos Alvarado, head of the governmental Costa Rican Drug Institute, in his chic office space in the eastern San José Barrio Los Yoses. 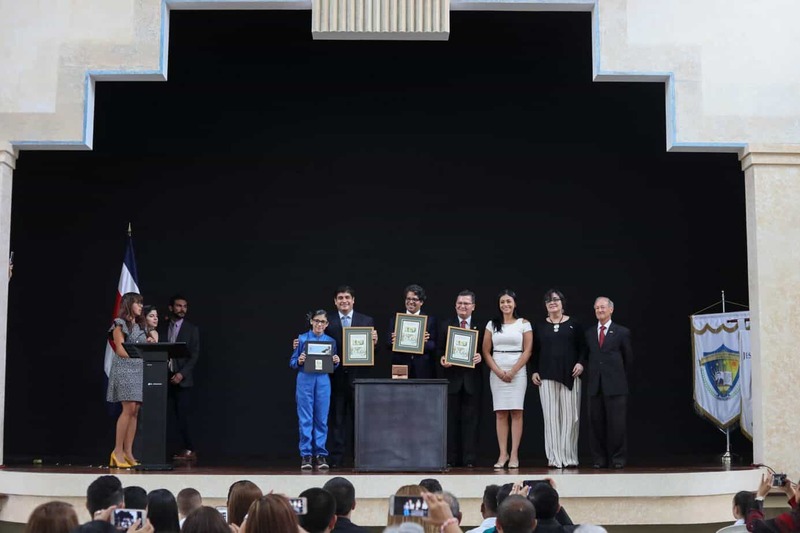 “Costa Rica was born in the Central Valley,” he said, referring to the region that’s home to the capital city and much of the country’s population. “Costa Ricans are a mountain people. And it’s taxing for us to cover the rest of the country. But Costa Rica’s relationship with the United States on the drug trafficking front has been victim to criticism in recent months. 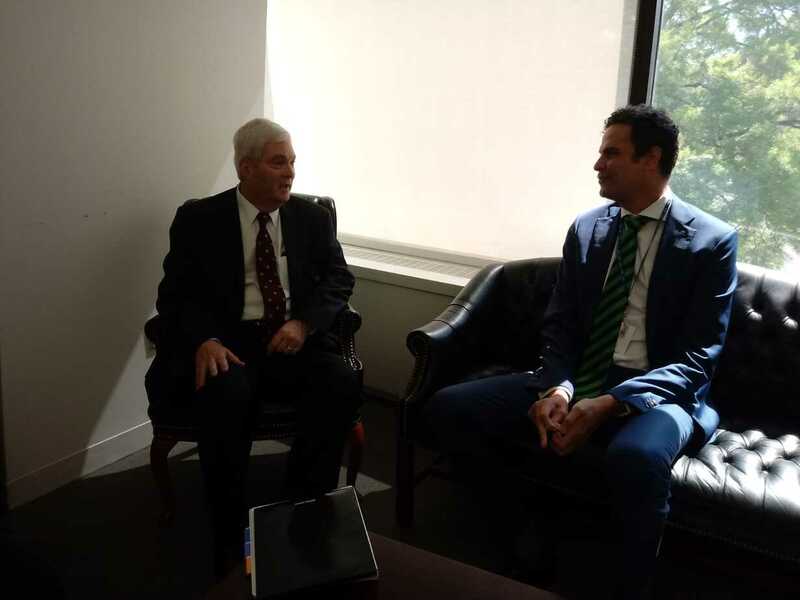 When it came time to renew the Joint Maritime Agreement – a pact that allows the U.S. to use Costa Rican waters, ports and territory in its battle against drug traffickers – it was rebuffed by a handful of legislators who said it does more harm than good. They’ve had 10 years to make a difference, he said, but the insecurity problem seems to have only gotten worse (TT, July 9). While backers of the Joint Maritime Agreement agree that an evaluation of the relationship is overdue, they maintain that the U.S. presence is an important piece in Costa Rica’s strategy to confront drug trafficking. The outcry over the Joint Maritime Agreement wasn’t the only blow to the country’s drug strategy since Chinchilla took office. A unanimous decision last week by the seven judges of the Constitutional Chamber of the Supreme Court declared random police searches unconstitutional. Critics fear that the decision will enable drugs to move across the country with greater alacrity. Unless police have cause for suspicion, a van packed with unadulterated flaky, white cocaine, fresh off the boat from Colombia, can travel up the Inter-American Highway along Costa Rica’s Pacific coast without the risk of being stopped. The ruling severely handicaps the country in counter-narcotics operations, said President Laura Chinchilla, who called the situation “a rock in the path” in the fight against drug trafficking (TT, Sept. 10). The Chinchilla administration has pledged to continue the roadblocks in some form, as yet unspecified, that would pass constitutional muster. While the country is revising its strategy to confront drug trafficking, the stakes have never been so high. Drug cartels from Mexico and Colombia have infiltrated neighboring countries, sending homicide rates sky-high and revealing the inadequacy of government or police forces to ensure citizen safety (see story, Page 5). According to security authorities, leading cartels have set up financial units and drug storage and shipping cells in Costa Rica, too. Although a sense of insecurity is gripping at the throat of once-peaceful Costa Rica, the crime statistics are not nearly as high as those of its neighbors on the isthmus. Costa Rica has the lowest homicide rate in Central America, and 13th lowest in the Americas, following immediately behind Cuba and the United States. An average of nine Ticos out of every 100,000 have been victims of a drug-related crime, compared to Panama’s 96, Mexico’s 52 and Nicaragua’s 26, according to a United Nations study. And Costa Rica boasts the lowest cocaine consumption rate in the region, at 0.4 percent of the adult population. But the Chinchilla administration, which rode into office in May on a pledge to restore citizen safety, has expressed its commitment to exploring new avenues to control the flow of drugs. For most of the past decade, Costa Rica has measured its success in counter-narcotics operations by the number of drug seizures. With each shipment intercepted, it was another pat on the back and more funding for law enforcement agencies. But recently, there’s been a move away from targeting the drugs and drug runners themselves toward dismantling drug organizations in the country. According to Alvarado, the country used to be just a transit ground, a portal to North American markets. But its role has gradually shifted to that of a consumer market and a repackaging plant for re-exportation. Drugs come into Costa Rica from South American producers, are frozen and stored, and shipped off again when an opportunity presents itself. This new role has added to the problem, as local operatives are paid in drugs, and in turn sell them locally, creating a plentiful source for users and potential addicts, and enabling the local market to flourish. For addressing the increasing rate of dealing and consumption within Costa Rica, Alvarado said better education is needed. “Show children the discrepancy in life expectancies between an average Costa Rican and a drug dealer. 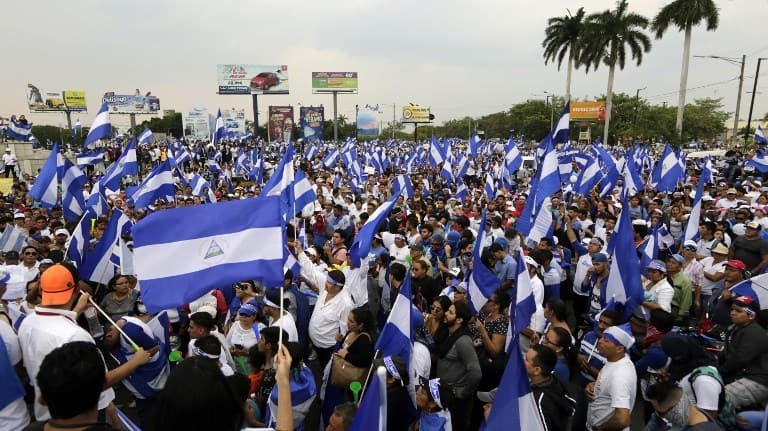 Since Costa Rica did away with its army in 1948, the country has lacked a discernable security policy, said former Vice President Kevin Casas-Zamora, now a senior fellow at the Brookings Institute in Washington, D.C.
And while Chinchilla, his former colleague in the cabinet of former President Oscar Arias, is fighting off attacks on the country’s policies, she has yet to present a anti-drug strategy of her own. “We are very clear that if we continue to do things the same, we are not going to accomplish our task,” she said at a recent press conference in reference to the government’s counter-narcotics approach. There is not any one strategy to confront drug traffickers, said Alvarado, who operates under the direction of the president’s cabinet. In fact, he said, strategies need to be adaptable. “Drug trafficking is an ever-changing phenomenon. If today we achieve success by land, it’s very probable that tomorrow they will go by air or by water, or they will use submarines,” he said. “But we are learning. Some strategies work and some don’t and some strategies have better results than others.